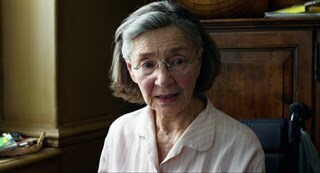 Emmanuelle Riva as Anne. 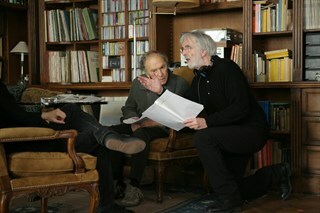 Photo by Darius Khondji, (c) Films du Losange, Courtesy of Sony Pictures Classics. Left to Right: Director Michael Haneke and Jean-Louis Trintignant. 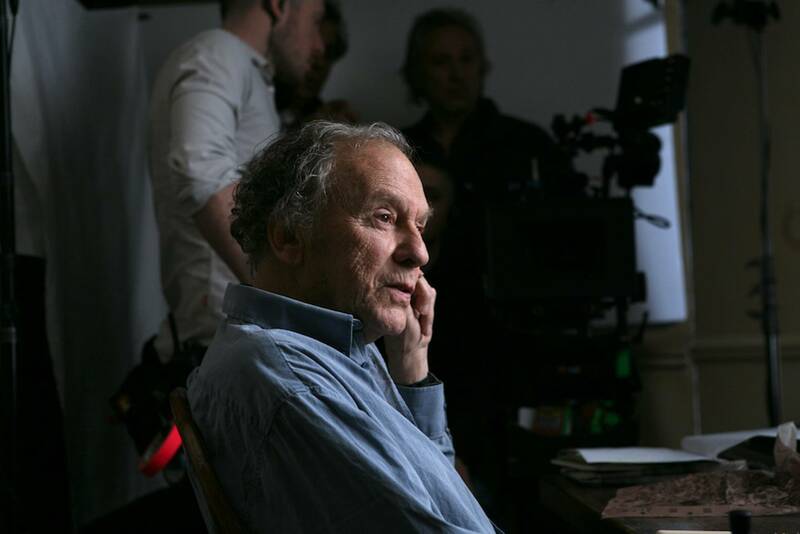 Photo by © Denis Manin, Courtesy of Sony Pictures Classics. 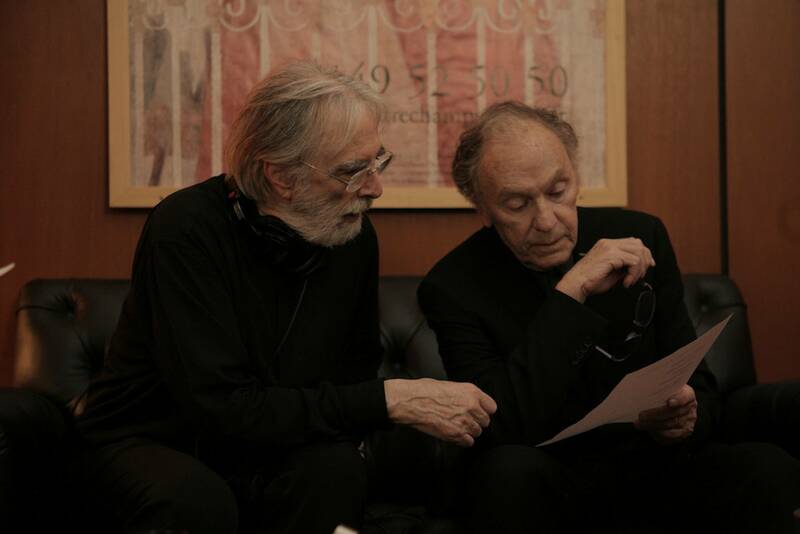 Left to Right: Jean-Louis Trintignant and Director Michael Haneke. Photo by © Denis Manin, Courtesy of Sony Pictures Classics. 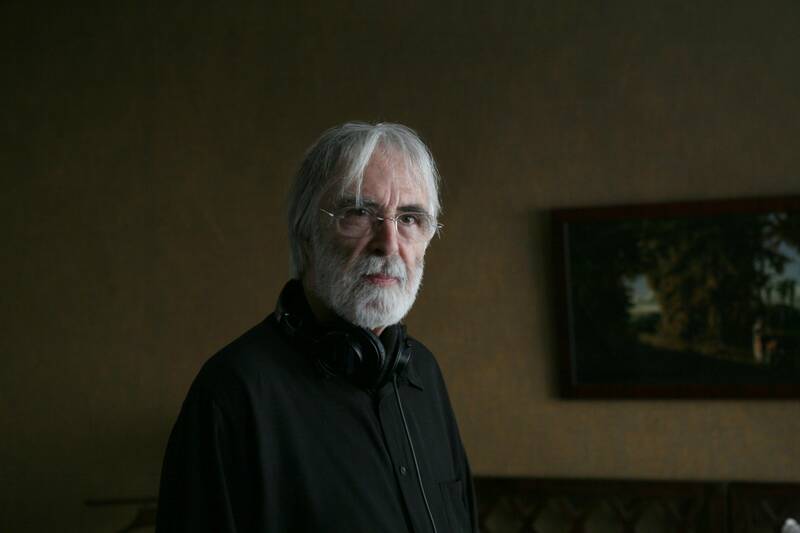 Director Michael Haneke. Photo by © Denis Manin, Courtesy of Sony Pictures Classics. 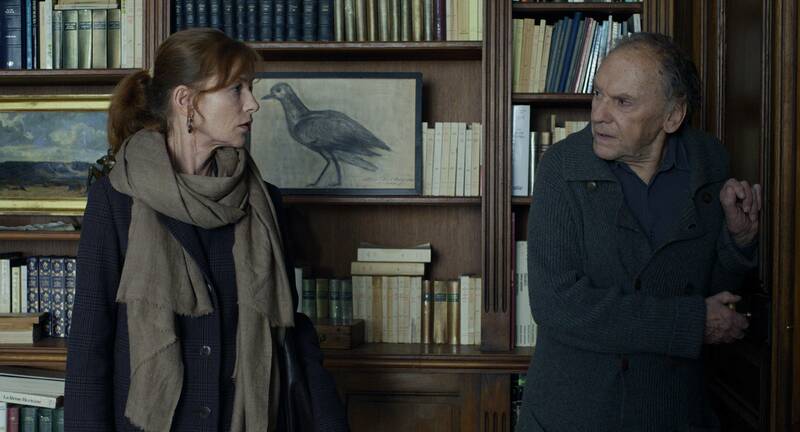 Left to Right: Isabelle Huppert as Eve and Jean-Louis Trintignant as Georges. 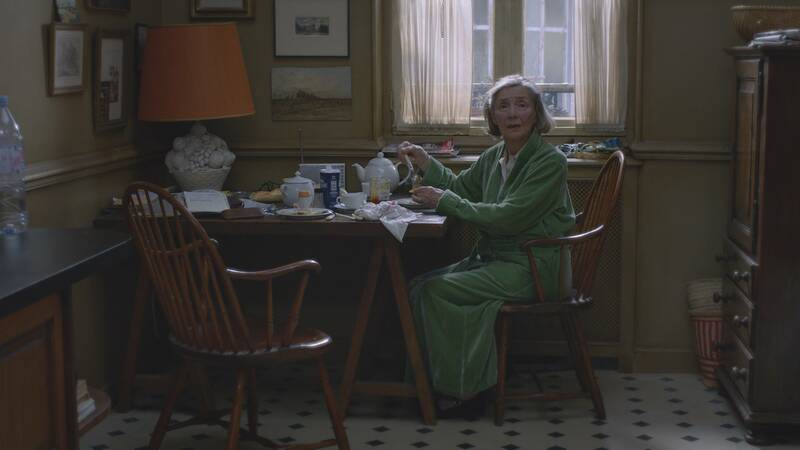 Photo by Darius Khondji, (c) Films du Losange, Courtesy of Sony Pictures Classics. 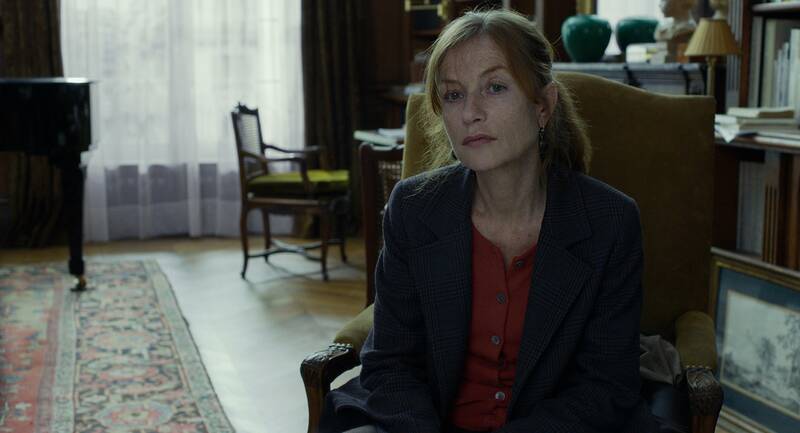 Isabelle Huppert as Eve. Photo by Darius Khondji, (c) Films du Losange, Courtesy of Sony Pictures Classics. 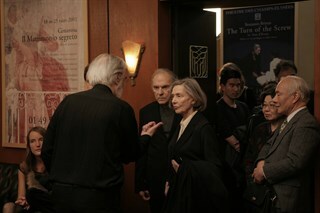 Left to Right: Director Michael Haneke, Emmanuelle Riva and Jean-Louis Trintignant. Photo by © Denis Manin, Courtesy of Sony Pictures Classics. 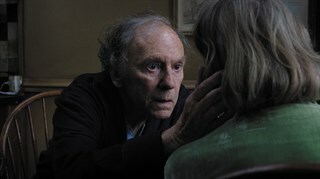 Jean-Louis Trintignant as Georges. 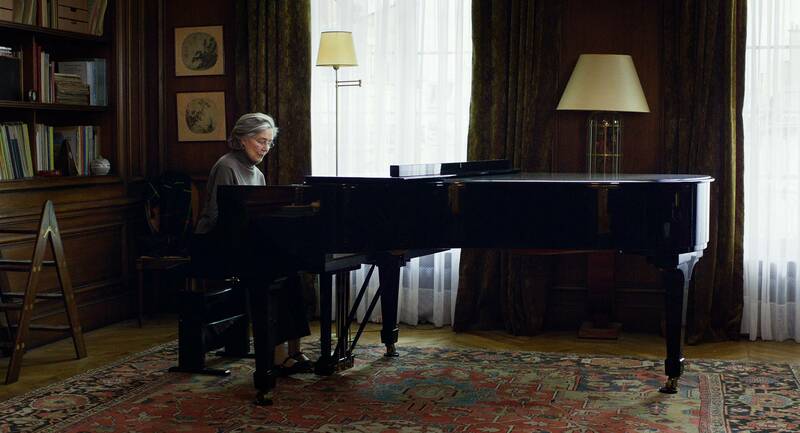 Photo by © Denis Manin, Courtesy of Sony Pictures Classics. 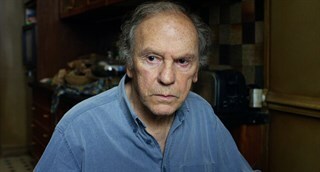 Jean-Louis Trintignant as Georges. 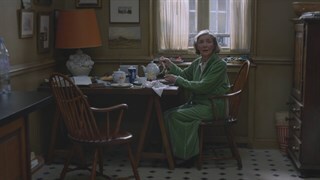 Photo by Darius Khondji, (c) Films du Losange, Courtesy of Sony Pictures Classics. 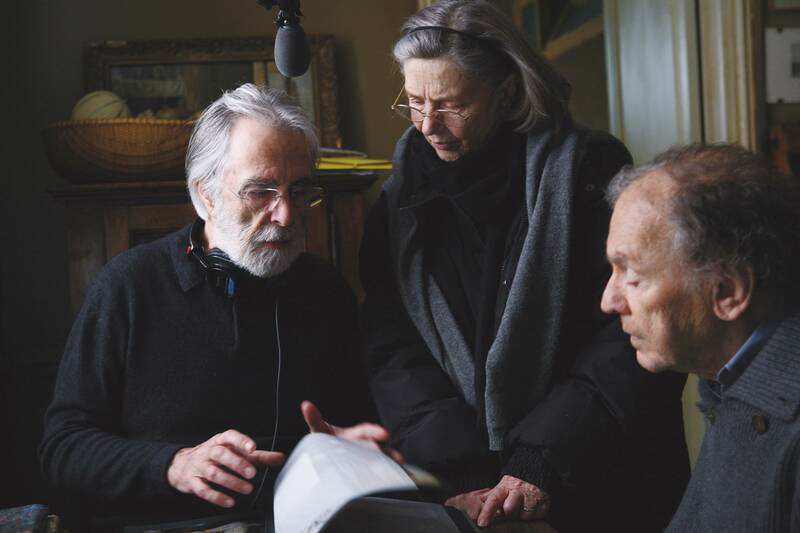 Left to Right: Director Michael Haneke, Jean-Louis Trintignant and Emmanuelle Riva. 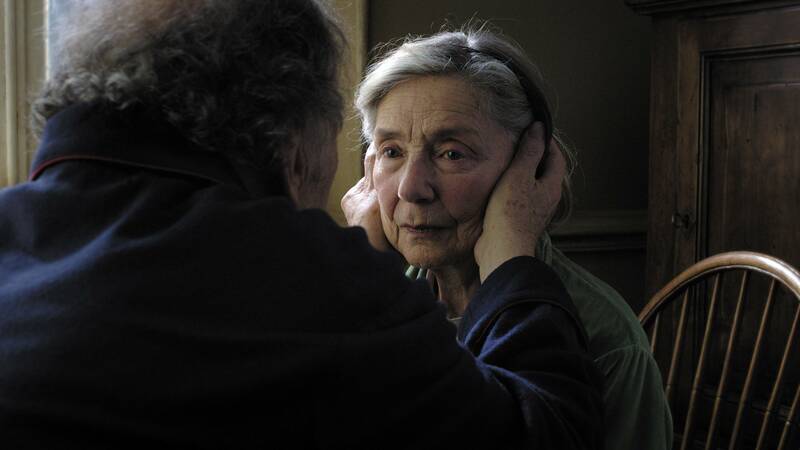 Photo by © Denis Manin, Courtesy of Sony Pictures Classics. 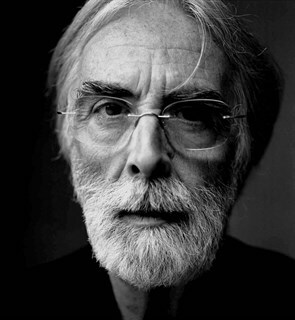 Director Michael Haneke. Courtesy of Brigitte Lacombe.